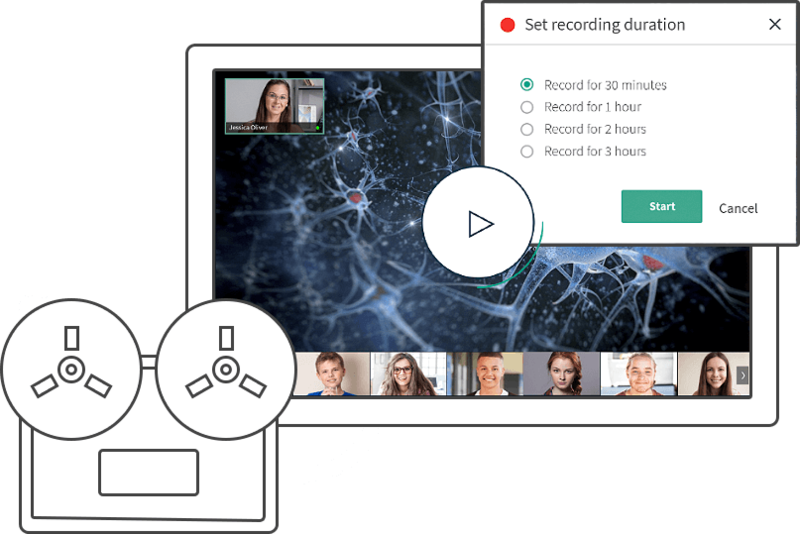 Increase remote student engagement with Newrow Smart. Expand your course offering, virtual tutoring, office hours, summer sessions, counseling & advising, and mentoring. Newrow Smart integrates with top learning management systems as a seamless addition to your online learning programs. Why Newrow Smart For Your Teaching Needs? 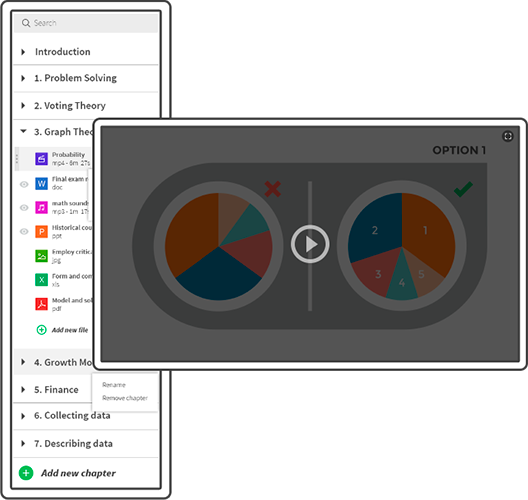 Newrow Smart is easy to use which means no more technology hurdles for your instructors and students to wade through. 28% of students take one or more online class each year. Learning outcomes for students participating in online learning exceeds those receiving traditional face-to-face instruction. Two-thirds of Title IV degree-granting schools offer some form of online learning. 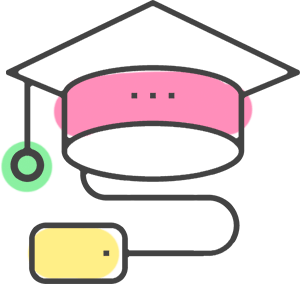 Increase your course offering, extend your learning institution’s reach, offer cost effective programs without bothering the IT department. 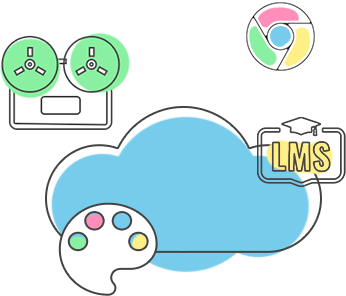 Newrow Smart is cloud based, easy to use and supports LTI specifications to seamlessly integrate with your preferred LMS. 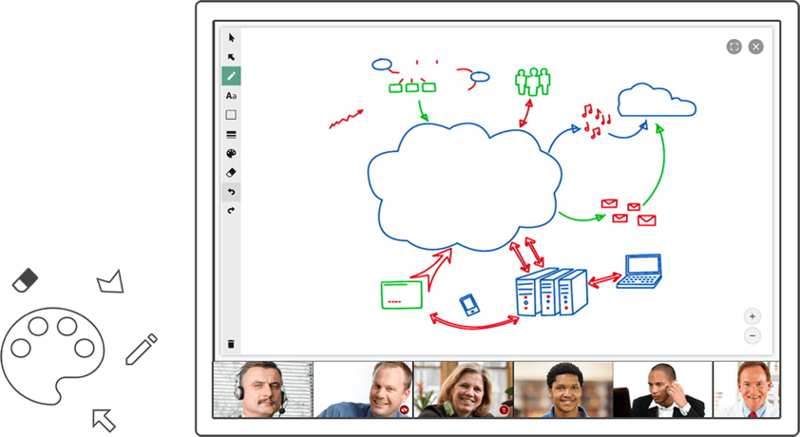 With a click of a link, instructors can easily engage remote students from anywhere.